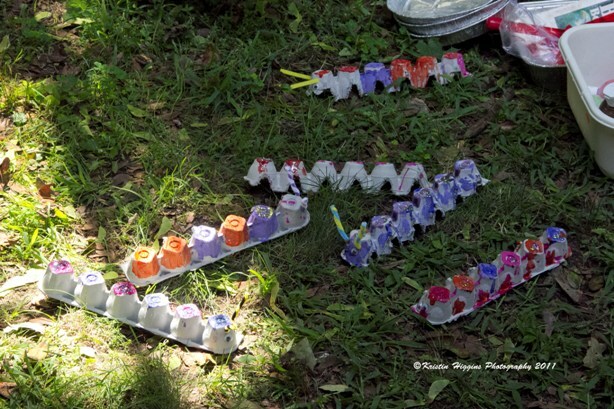 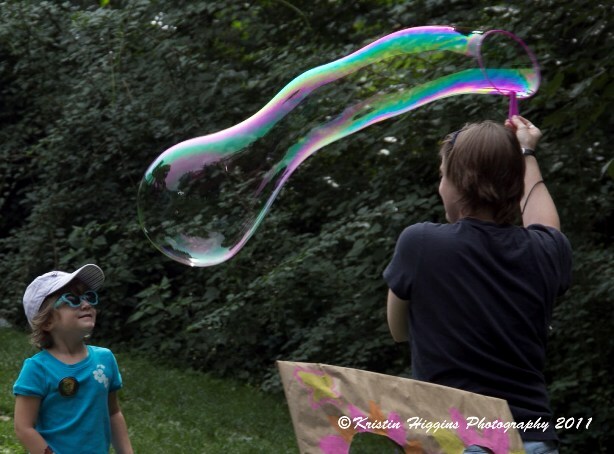 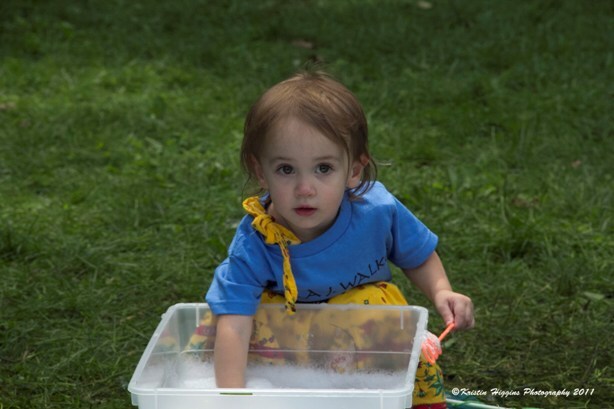 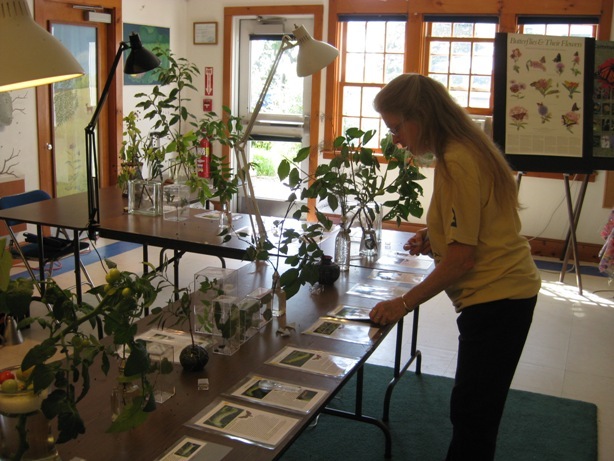 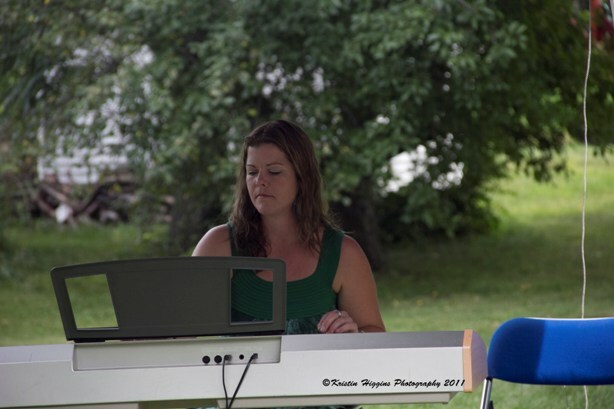 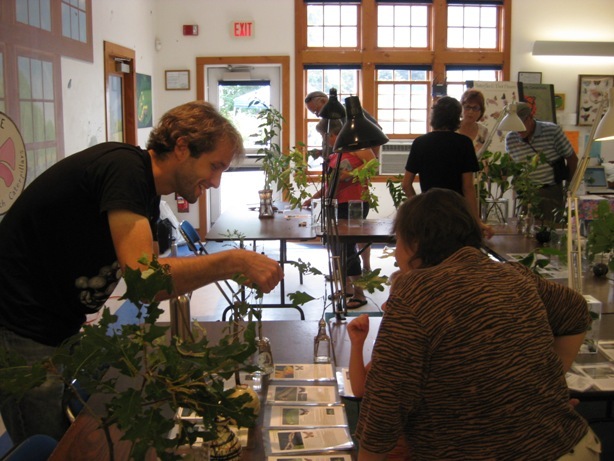 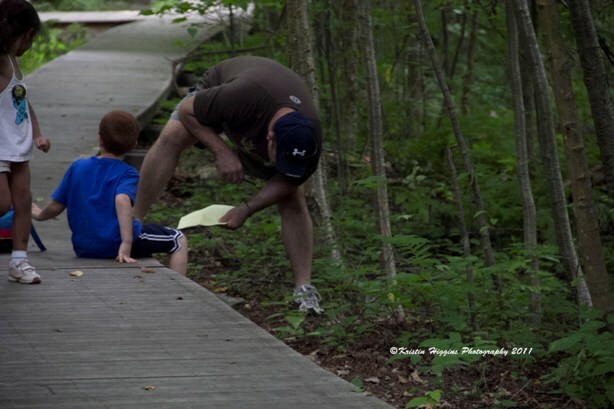 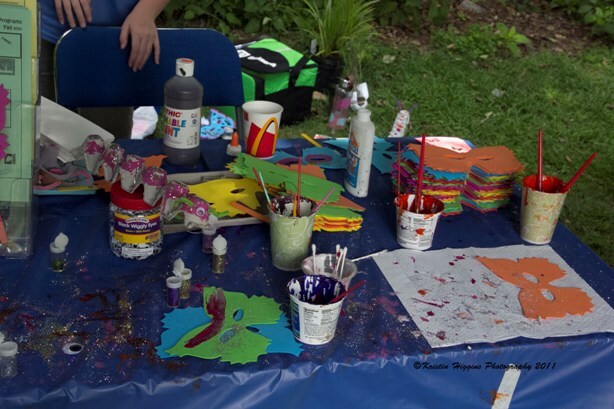 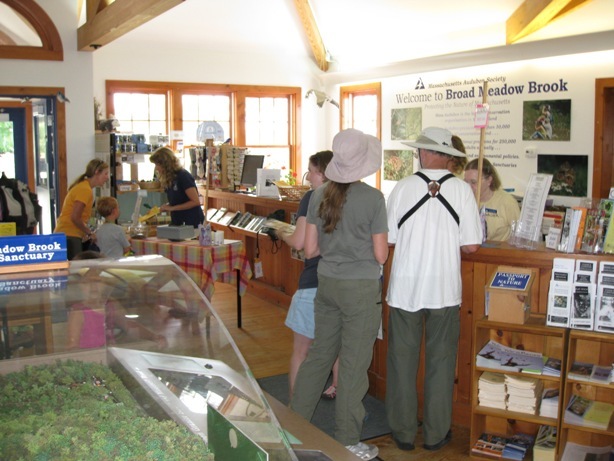 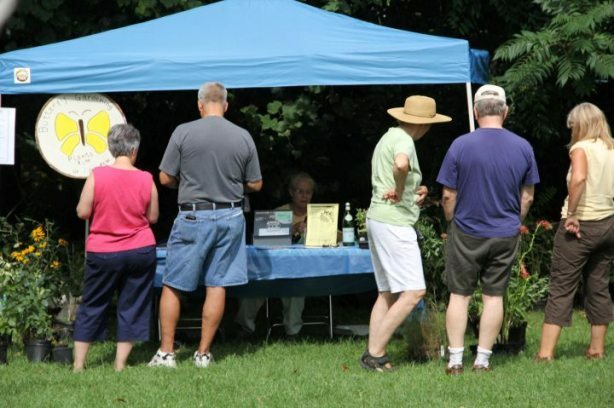 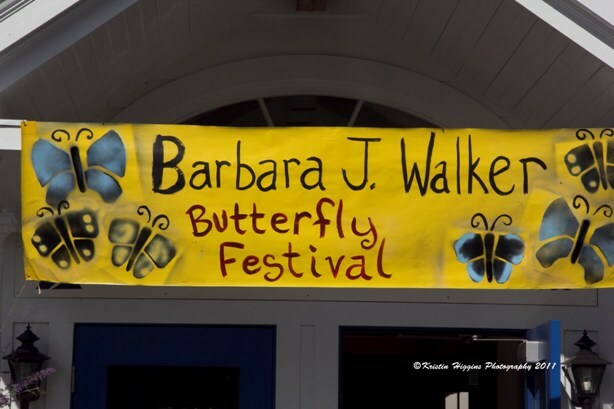 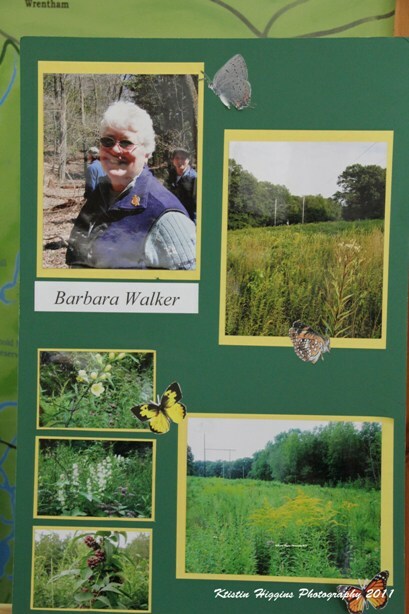 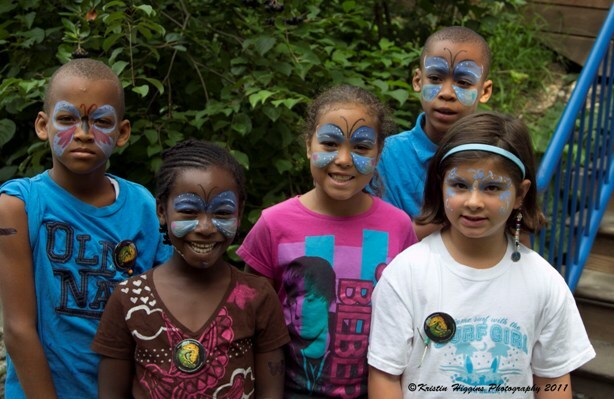 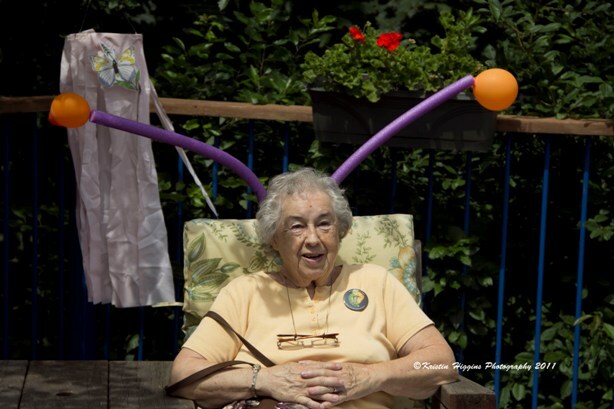 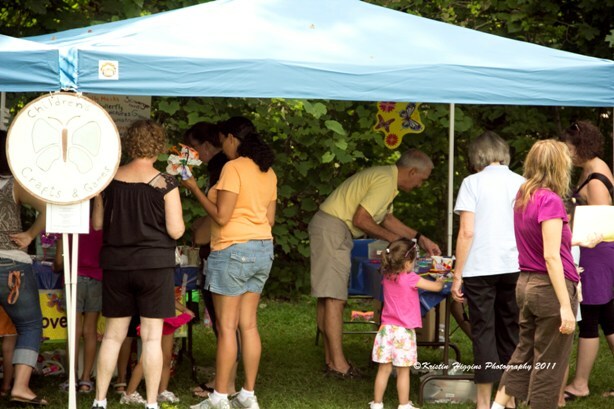 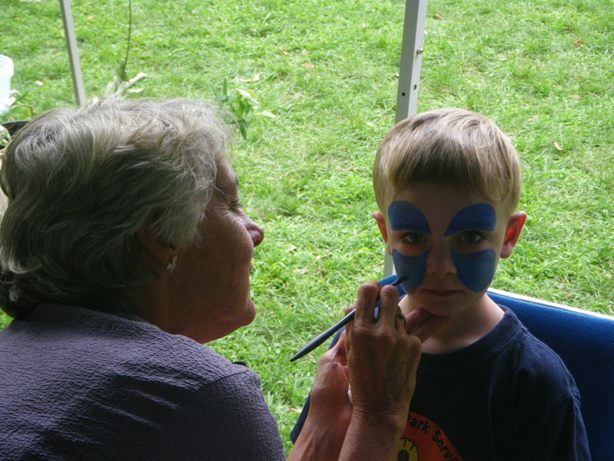 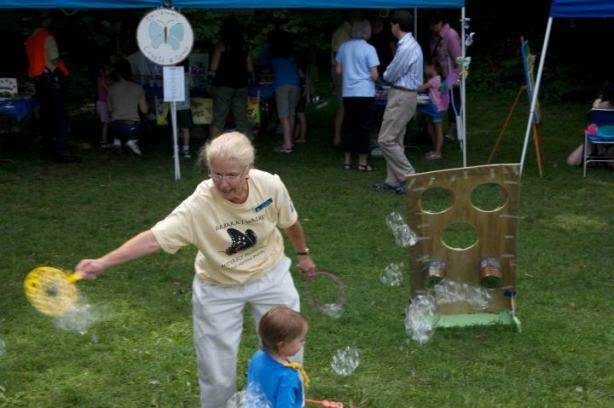 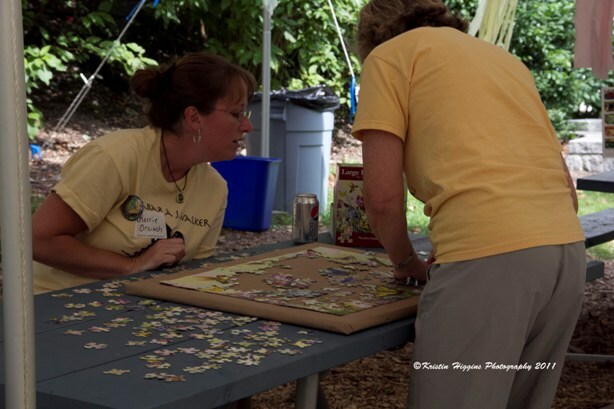 The 4th Annual Barbara J. Walker Festival at Broad Meadow Brook was held on August 13, 2011. 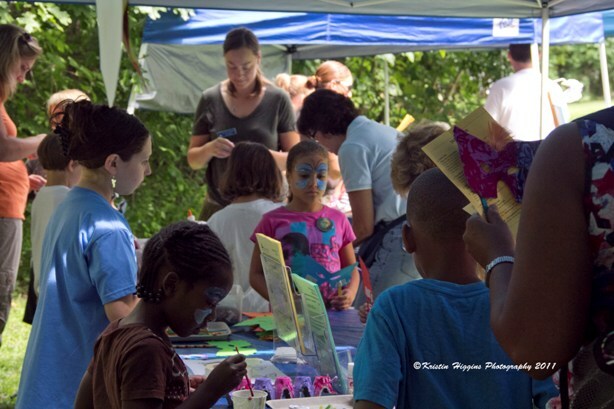 There were almost 400 attendees (252 adults, 139 children), with 58 volunteers who helped make the day possible. 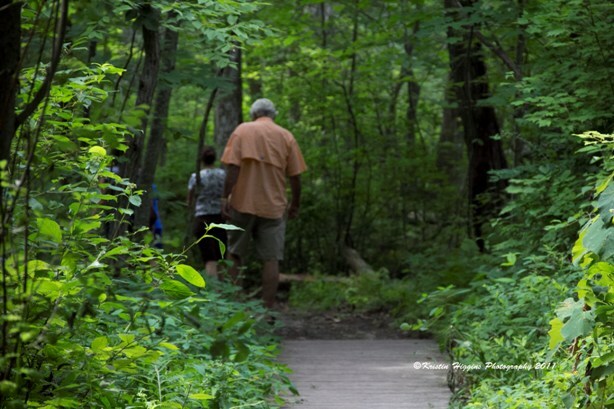 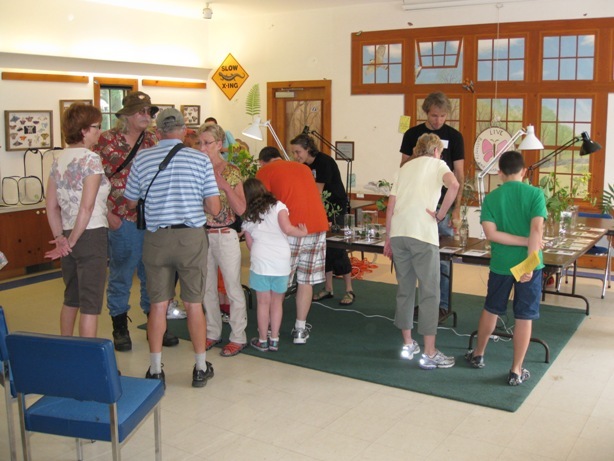 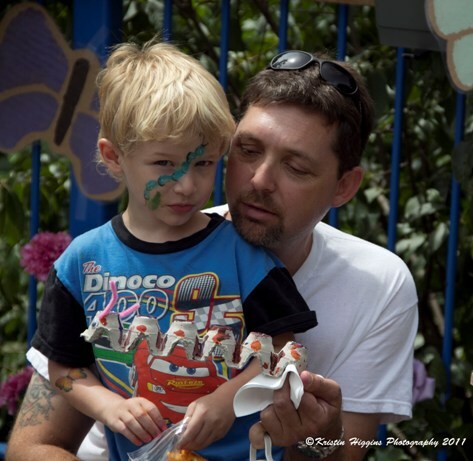 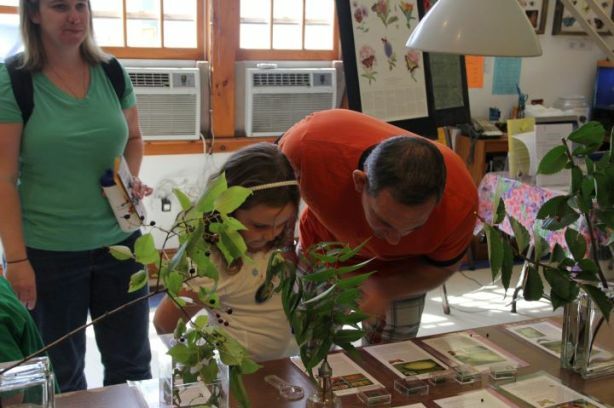 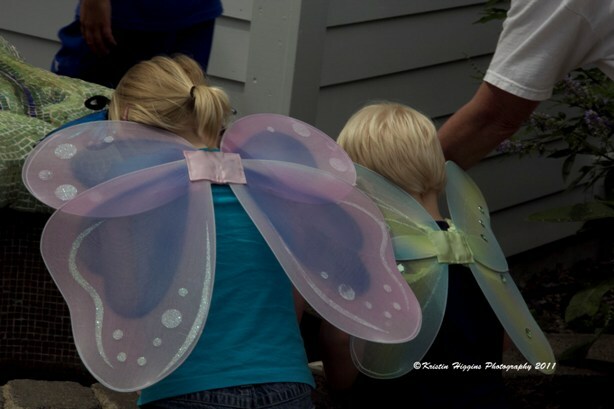 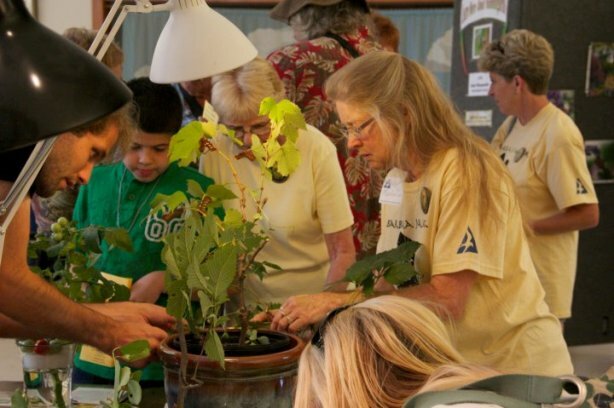 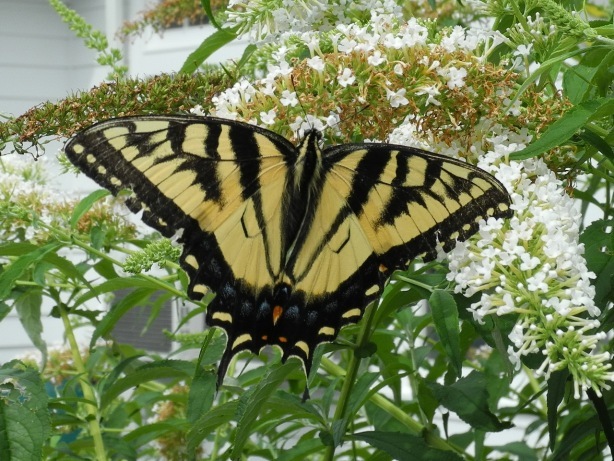 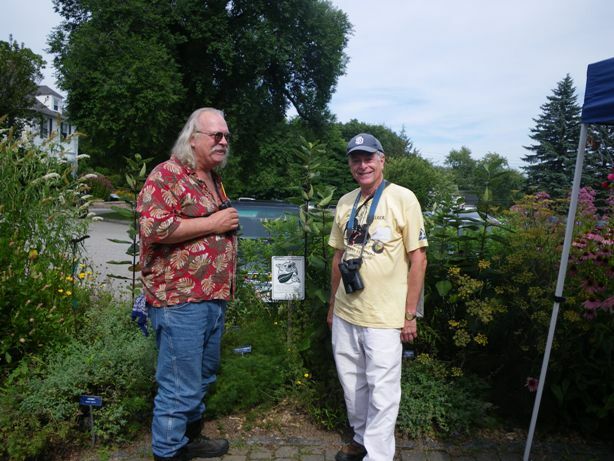 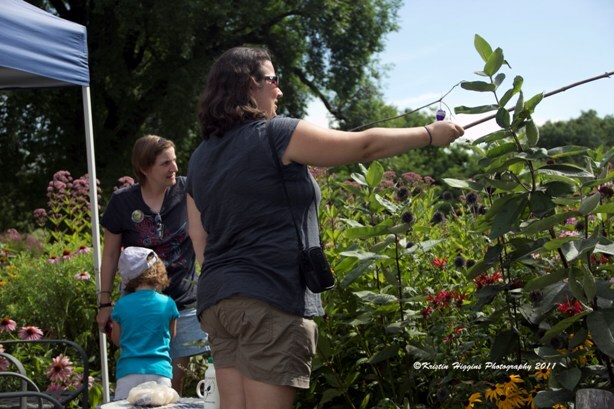 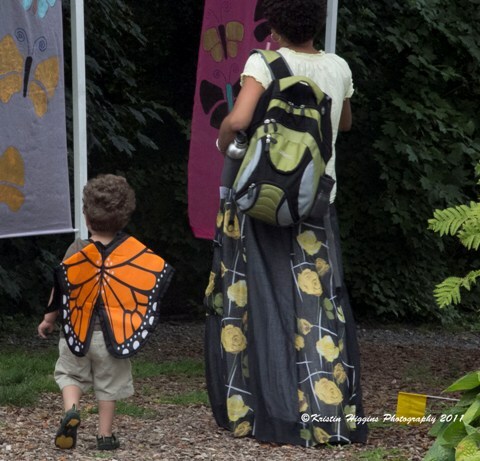 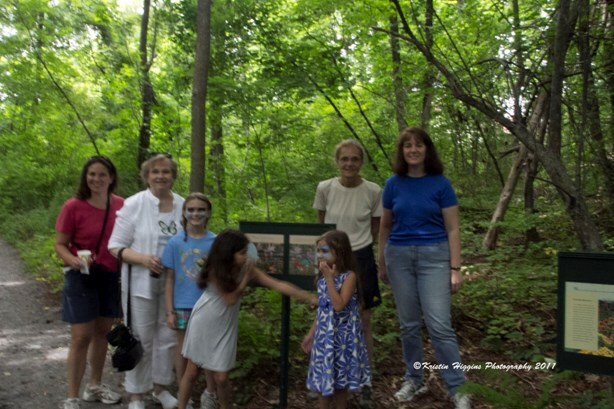 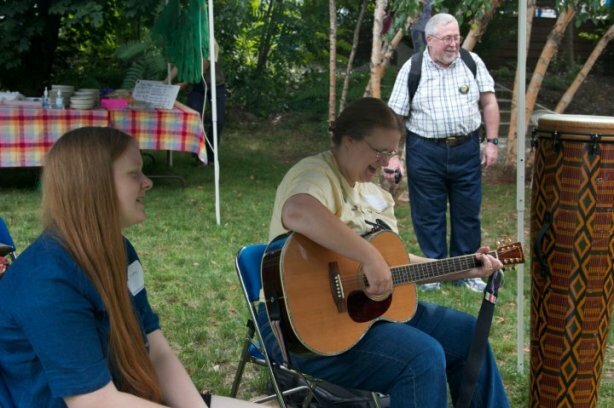 There were several guided walks, tours of the butterfly garden, milkweed plantings, face painting, butterfly stories, music, food and many other activities for all ages. 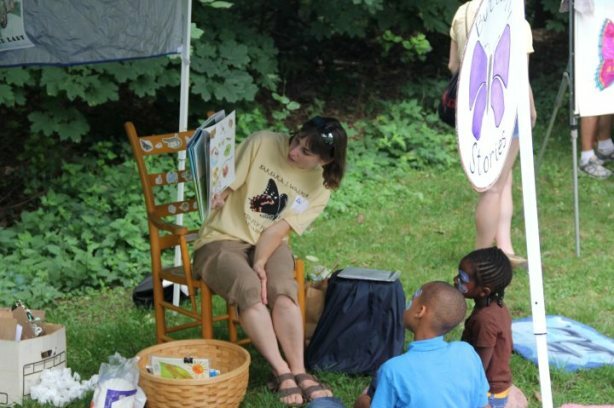 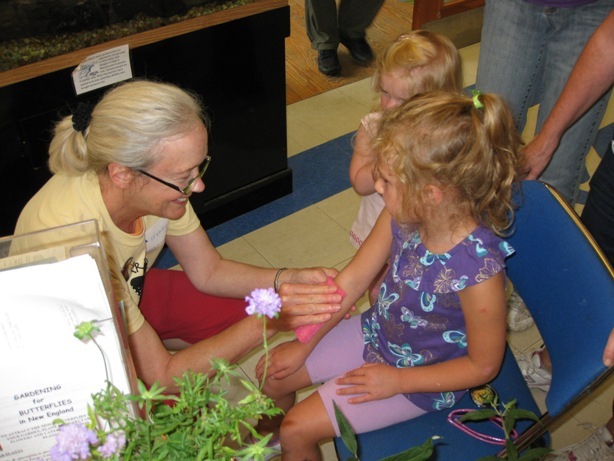 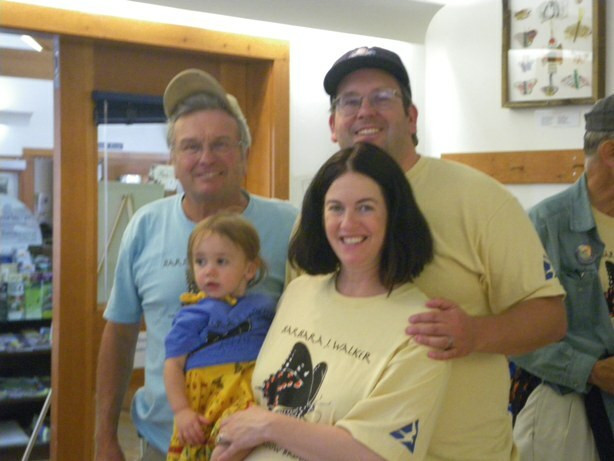 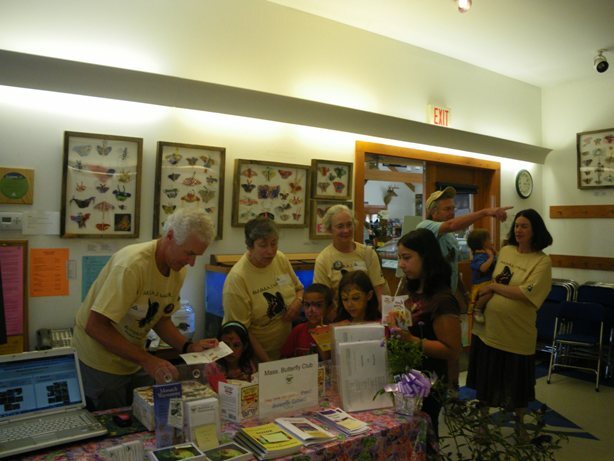 Children's author, Melissa Stewart, signed copies of her nature-related books, including A Place for Butterflies. 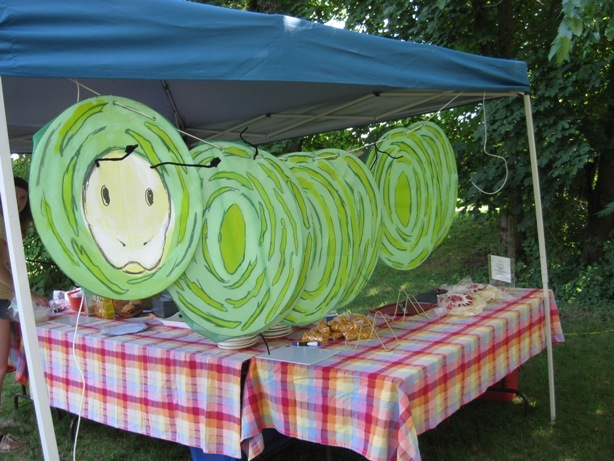 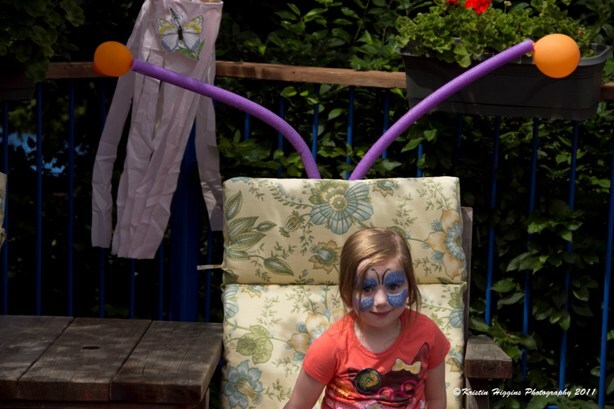 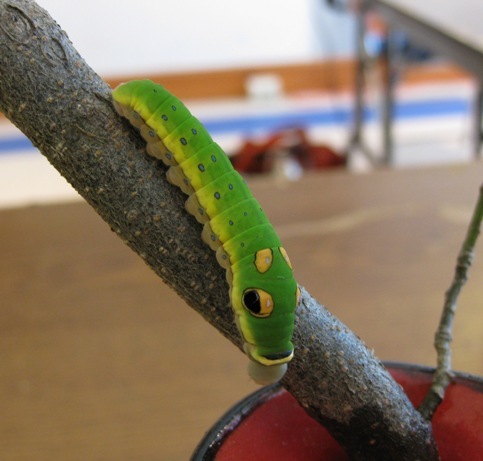 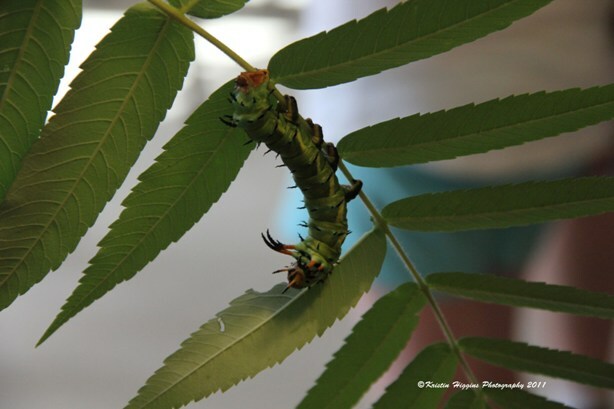 Member Sam Jaffe's caterpillars were, once again, a hit of the Festival. 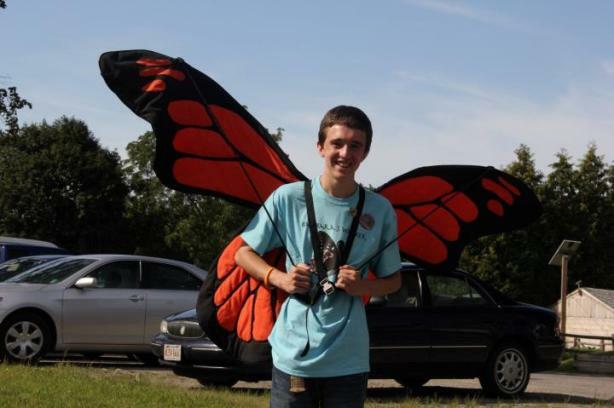 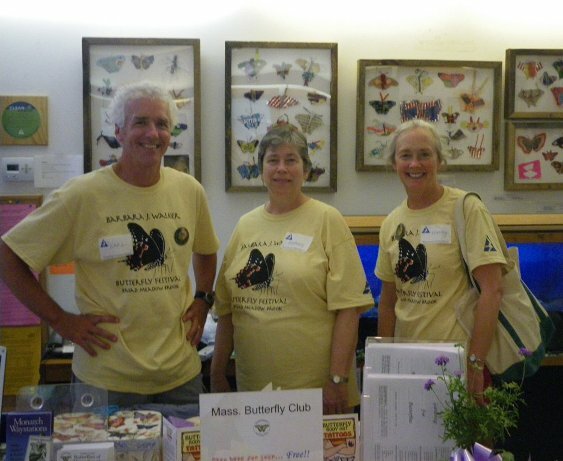 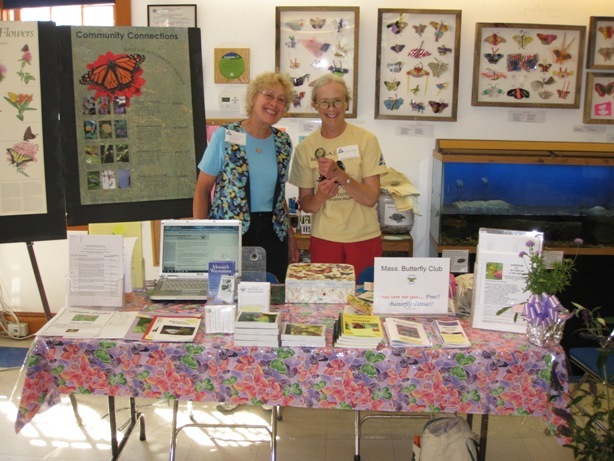 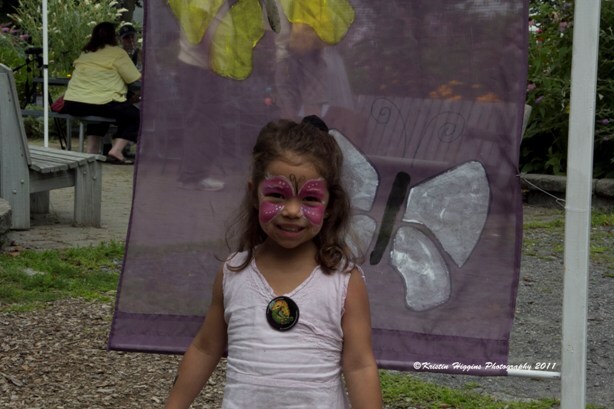 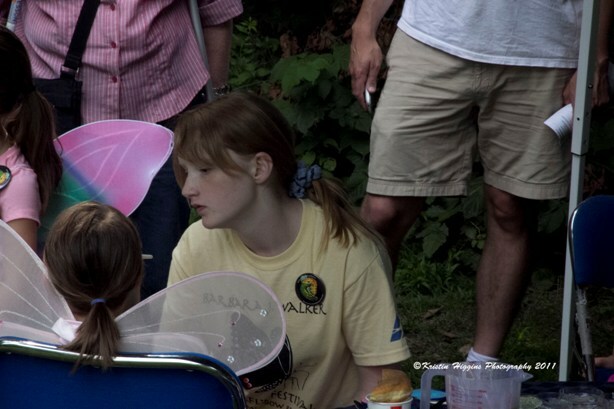 The Massachusetts Butterfly Club had a table at which many children received temporary butterfly tattoos, purchased materials produced by the Club and obtained information on joining the Club. 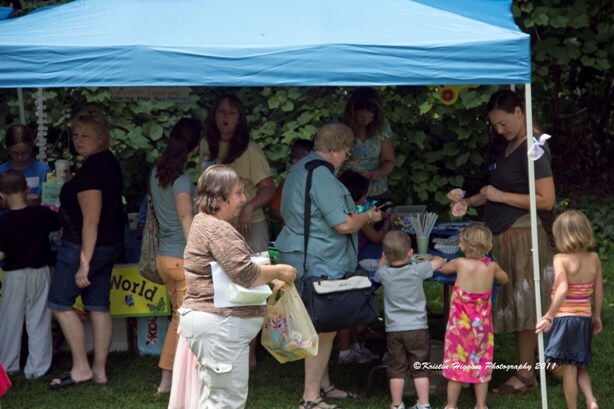 This festival does much to broaden our outreach efforts with the hundreds of people attending many with their young children. 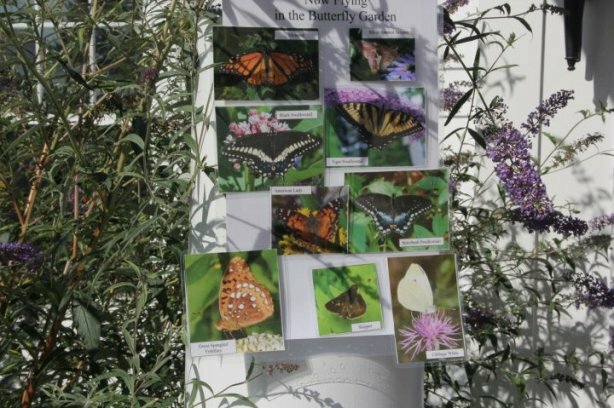 They all received a significant introduction to the world of caterpillars and butterflies which should serve us all well in the future. 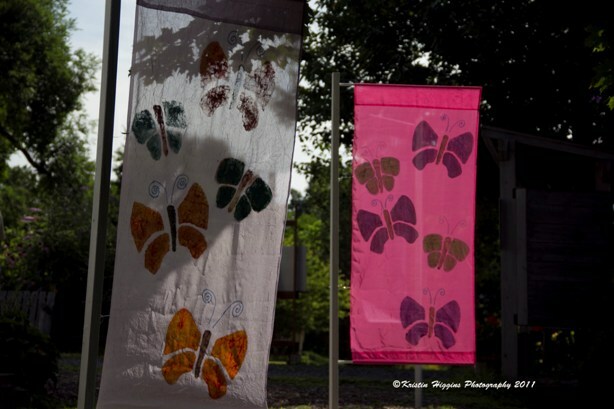 Below are some photographs taken at the Festival. 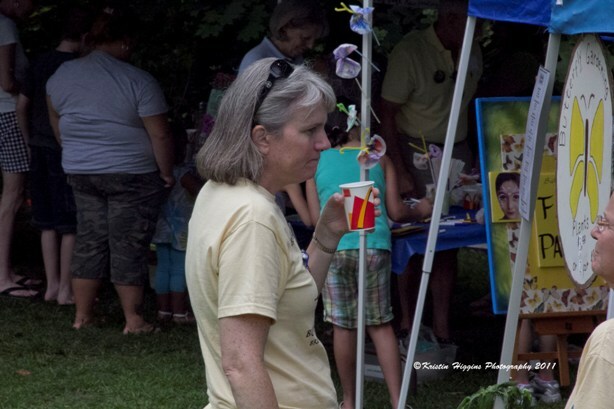 Note: The photos were taken by Kristin Higgins unless otherwise noted.